With only two weeks to go to Christmas the presents are being brought, cakes and chutneys have been made and the Christmas card list is being crossed off. Christmas is always a manic time of year and often New Year’s Eve is overlooked until a few days after Christmas when the turkey overload has hit maximum and people want to do something more than eat the last of the chocolates in front of the TV. A last minute break away for New Year with family, friends or just the two of you is the perfect answer to recovering from Christmas madness. 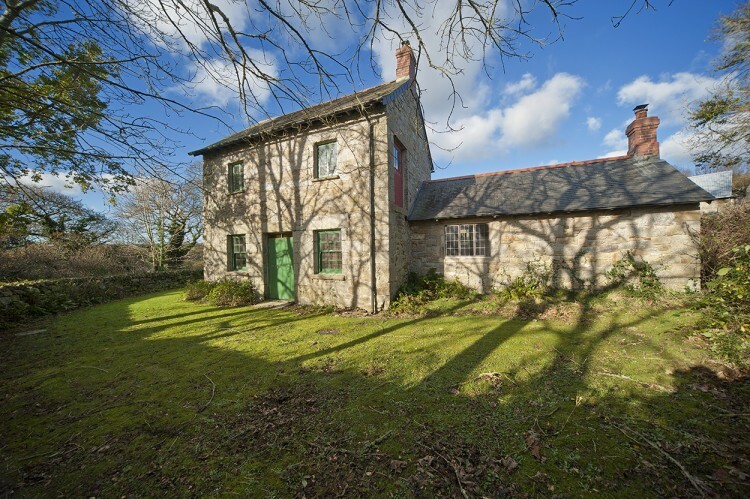 A roaring fire after a muddy countryside walk, a trip to the local pub and a night in a beautiful holiday cottage sounds like the perfect remind and with Forgotten Houses we have some cottages available for last minute breaks over the New Year. 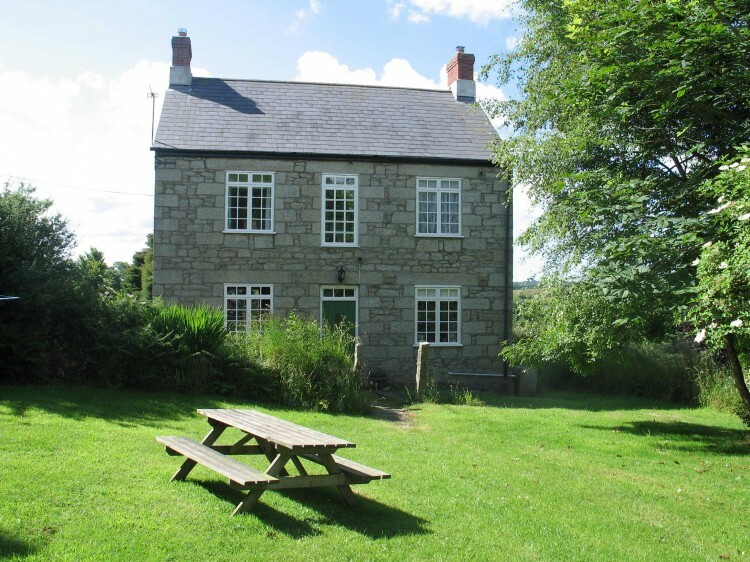 Here is a roundup of availability for a week in one of our countryside cottages. 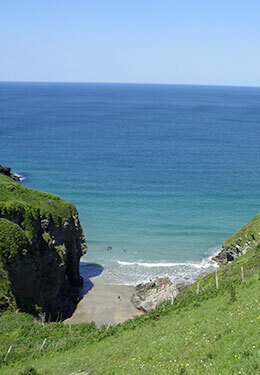 Head to the popular spot of Port Issac and enjoy staying at Josiah’s Cottage, sleeping 4 plus a dog it’s the perfect retreat for two couples and their furry friend. 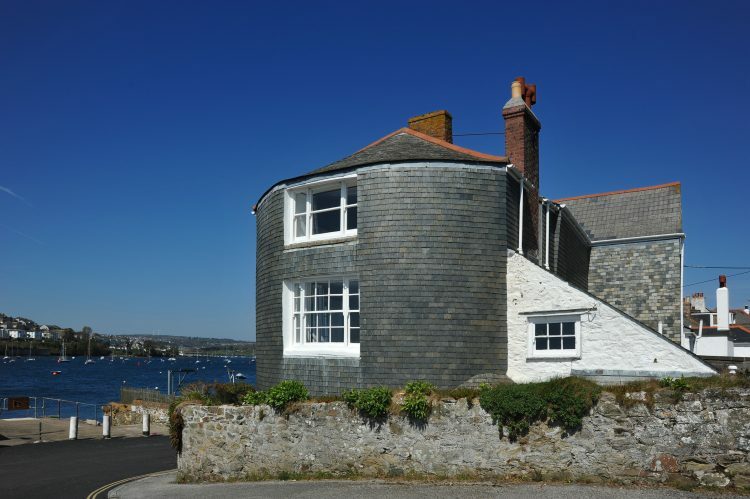 The cottage is a stone’s throw away from the coastal village which is home beautiful coastal walks, and a number of delicious cafes and restaurants including the famous Nathan Outlaw Michelin two restaurants. 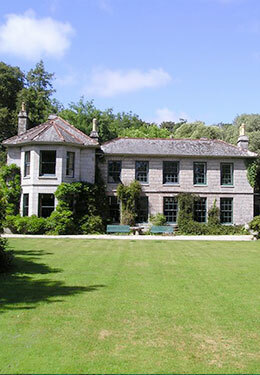 Our second house available is Polwartha House, a beautiful historic granite house set on the edge of Constantine, a short drive away from the very popular town of Falmouth on the south coast of Cornwall. The village itself has a lovely pub and impressive alcohol shop, perfect to help celebrate the New Year in! The house sleeps up to 5 people plus a well behaved dog and is perfect for family or friends with an open fire, country cottage feel and surrounded by beautiful woodland walks. 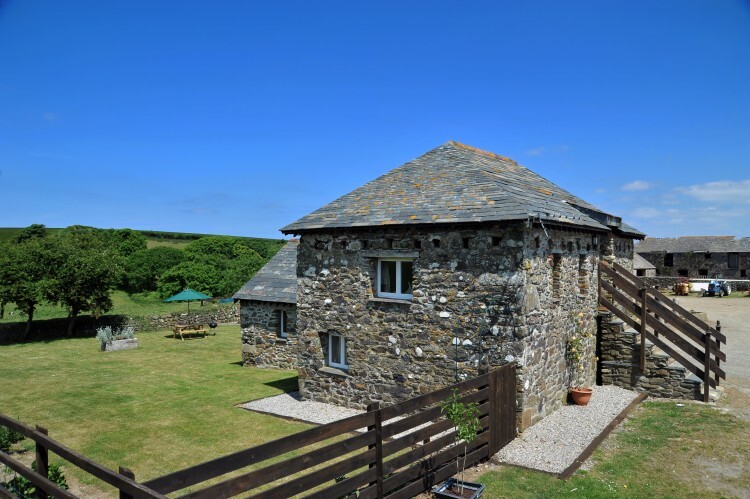 St Yse is our next cottage available to celebrate the New Year in, sleeping 6 to 7 people it is a beautifully presented holiday home near to the historic village of Tintagel, home to a spectacular castle perched on the cliffs and once home to King Arthurs. With wood burning stoves, and underfloor heating it is the perfect cosy retreat after blustery walks along the coastline. 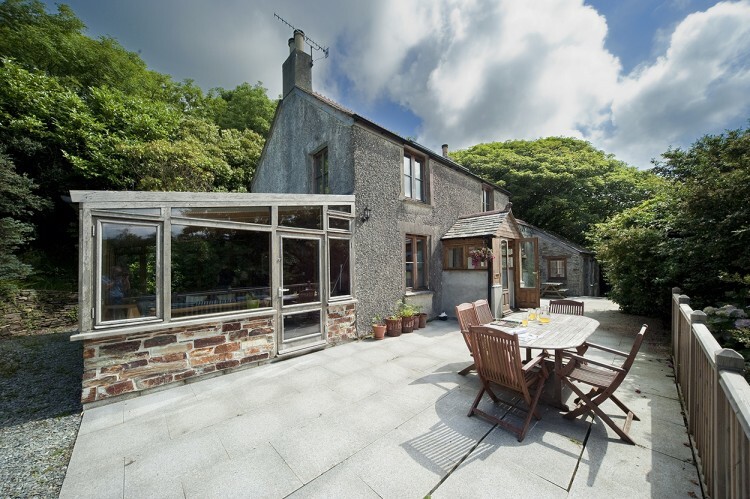 Our final Cornish House is one for larger gatherings; perhaps a meeting of friends or extended families Lorelei sleeps up to 15 people and is set in the beautiful area of The Helford in South Cornwall. 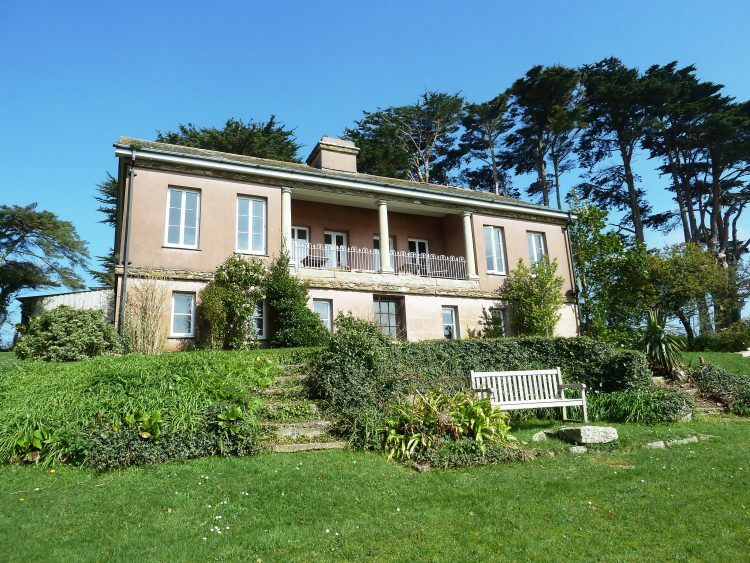 With stunning waterside views and access to the water itself (although perhaps a little cold this time of year!) 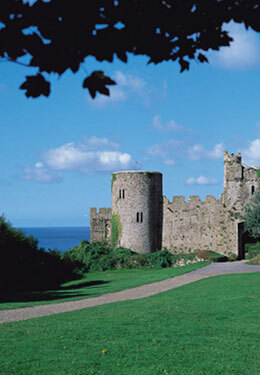 it is a wonderful and memorable holiday home to enjoy New Year in. Nearby to the local towns of Falmouth and Helston it is the perfect spot to stay in or go out for the New Year and eat at one of Cornwall’s great restaurants. Our newest house is also available for a New Year break – Take a flight to Cork from any major UK airport and arrive at Dereenaraig on the Ring of Kerry after a couple of hours drive through beautiful Ireland. 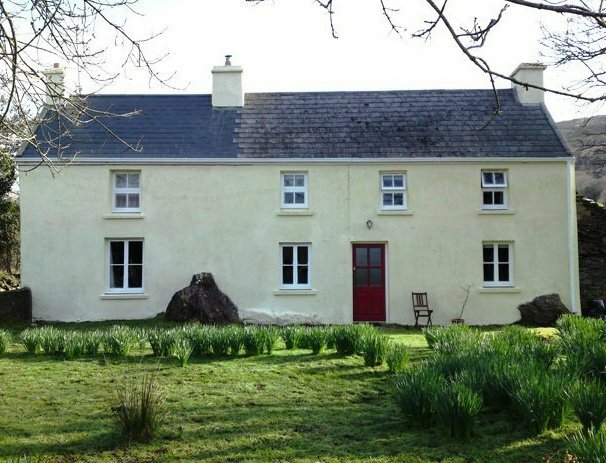 Sleeping six people it is a great place to celebrate 2018 in tranquillity and enjoy a cosy New Year in the house in front of the wood burning fire after exploring the many beauty spots nearby on the famous Ring of Kerry.